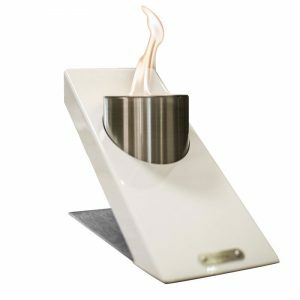 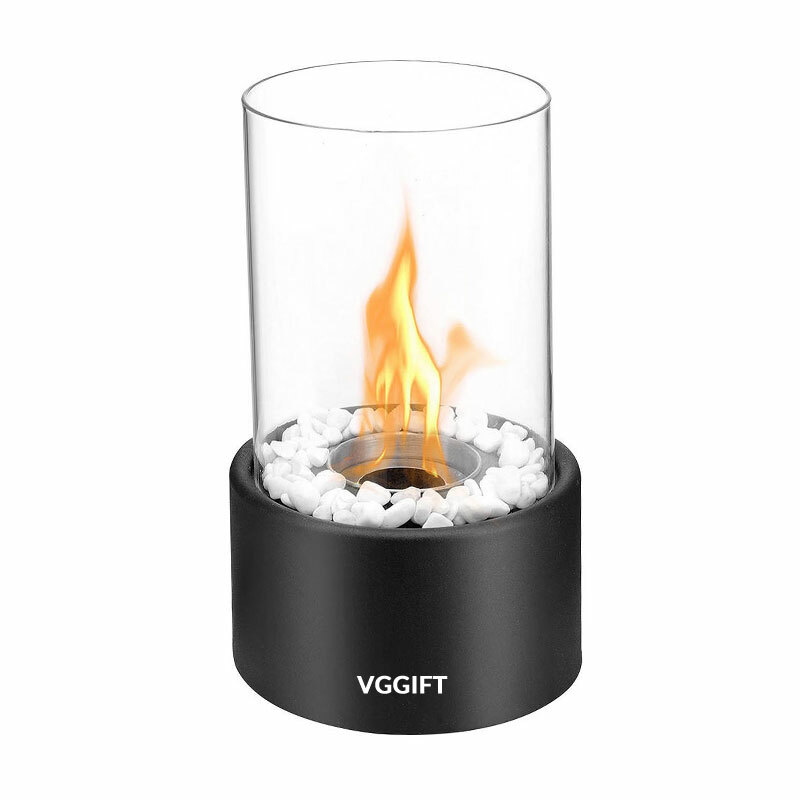 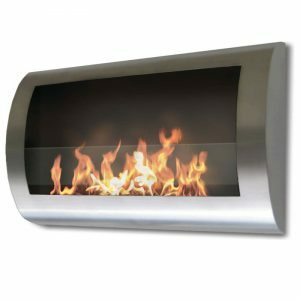 Ventless Tabletop Portable Bio Ethanol Fireplace, black - VGGIFT | is a very good gift Supplier. 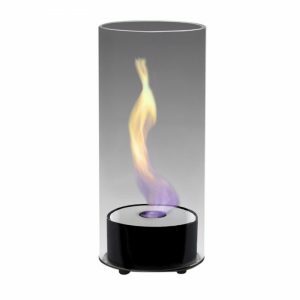 The Steel Eden tabletop ethanol fireplace provides a warm, glowing flame that dances and swirls to set an elegant ambiance as a dining table centerpiece indoors or out. 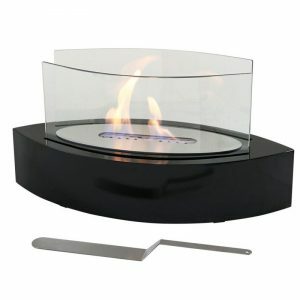 The best alternative to Hurricane Candle holders.